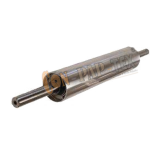 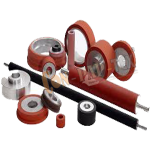 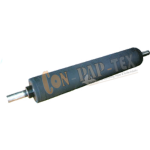 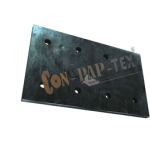 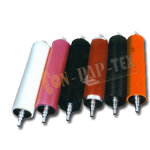 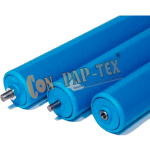 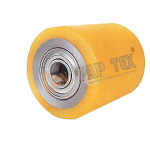 All type of Rubber Rollers Manufacturer for various type of machines of different industry specific requirements. 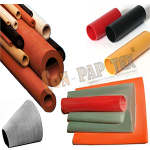 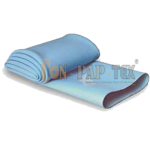 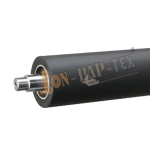 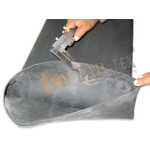 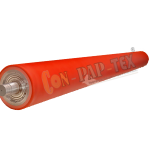 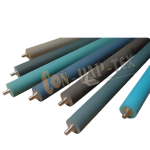 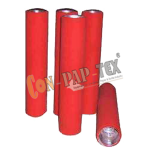 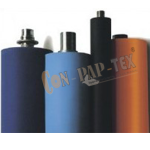 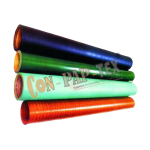 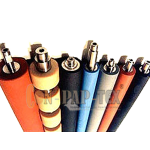 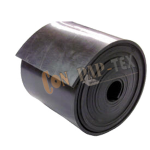 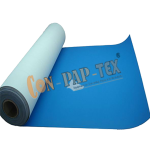 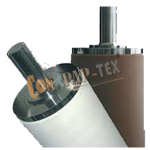 Heavy duty Rubber Rolls in different size, width, length also custom size of Rolls on desired requirement. 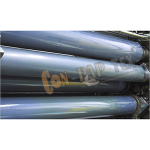 Rolls for different machines like, Slitter Rewinder Machine, Winding Rewinding Machine, Rotogravure Printing Machine, Lamination and many more of Textile Machinery.